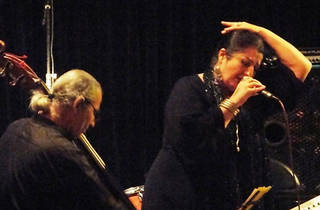 Guitarist Nezih Yeşilnil plays in both his own trio as well as a variety of jazz and ethnic music groups. He also teaches bass at Pera Music School and at the Modern Music Academy. 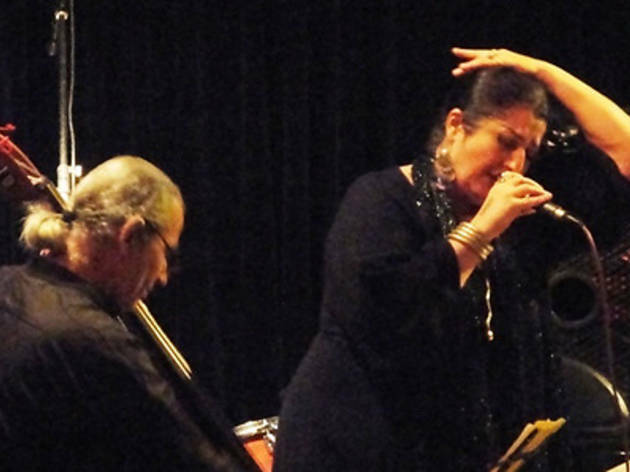 Tonight he shares the stage with Ayşegül Yeşilnil (vocals), Jeff Giansily (piano) and Deniz Dündar (drums).